This West German Su-20 Fitter-C is one of two examples covertly obtained from Egypt in 1985 for evaluation. Coded 98+61, one of the aircraft was flown at E-Stelle 61 Manching until summer 1986. 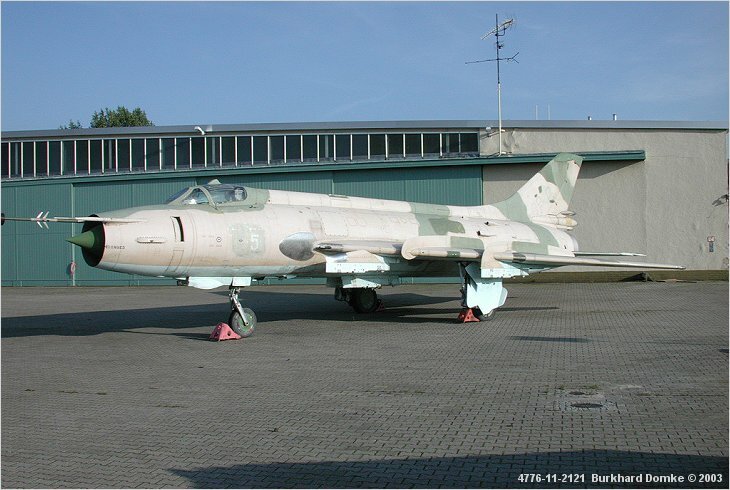 It resurfaced at Luftwaffenmuseum Berlin-Gatow in 2001.